Underfloor heating systems provide an efficient way to heat your rooms in a way that is comfortable and an excellent alternative to radiators. Whether it’s a bathroom, kitchen or any other room in a house, the high quality Continental Underfloor heating systems we provide will work with a whole range of floors so are sure to fit into any project. Already have a floor deck fitted and minimal room to increase the floor height? No problem. AluPlate™ fit from below or SlimFix® is your solution. A unique composite structural board system enabling you to install underfloor heating as an integral part of the build process. A revolutionary and simple composite panel that is only 25mm thin. Suitable for between joist and over joist, AluPlate™ fit from above is a quick, easy, dry UFH installation. AluPlate™ fit from below - as it says, makes it easy to fit underfloor heating, below existing floor decks. 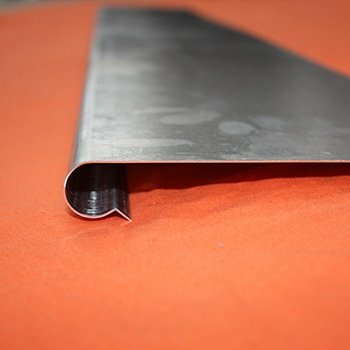 Our EasyFix™ staples fix the pipe onto the insulation manually or with a tacker gun, then screed. Alternative fixing method for pipe onto insulation, floor deck or concrete. 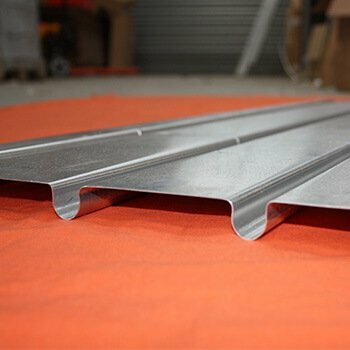 A unique composite structural board system enabling you to install underfloor heating in a cost-effective manner as an integral part of the build process, saving time and / or money on site. SlimFix® is a thin (25mm), single underfloor heating panel designed to make fitting underfloor heating easier and faster on solid, joisted and floating floor constructions. One single panel which includes pipe runs and returns. No juggling two panels. 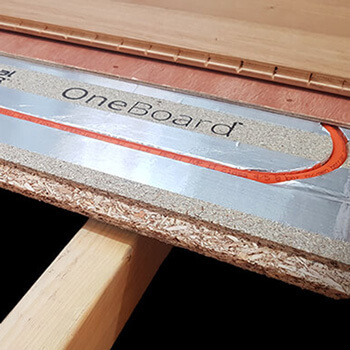 EasyFix™ AluPlates™ are installed between the joists, they provide a quick, easy, dry installation, with minimal extra weight and no increase in floor height. 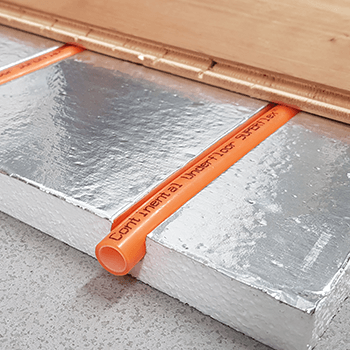 An installation method to allow underfloor heating to be fitted below existing floor decks, which is particularly suited to timber frame constructions, with no increase in floor height. 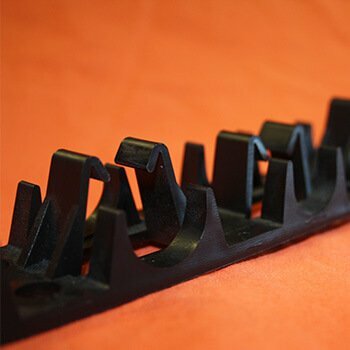 A cheap, reliable fixing method used to secure the underfloor heating pipe onto standard insulation boards. Alternative fixing method for pipe onto insulation, floor deck, or concrete. 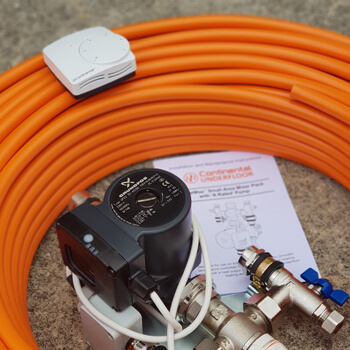 The Continental Solution® 20 UFH kit is designed for use in small rooms or extensions, up to a maximum of 28m². 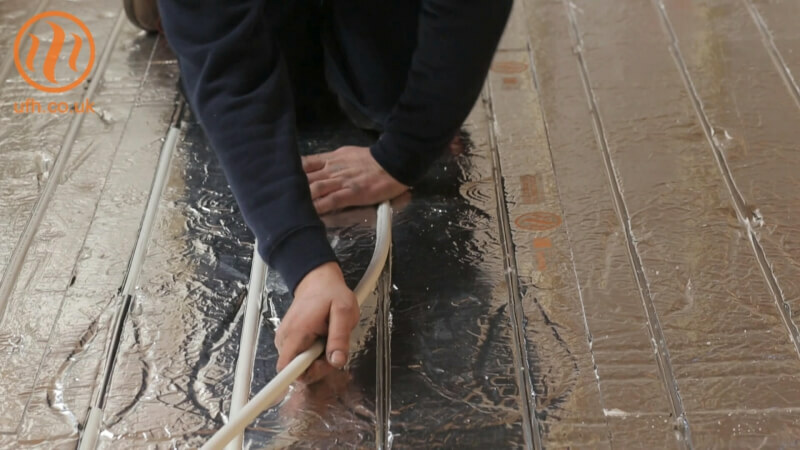 These systems provide warm water underfloor heating as an extension to your existing heating installation, and can provide a total heat output of 2.5Kw. 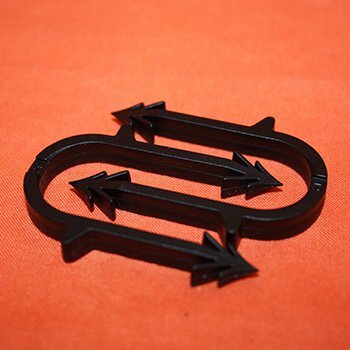 The system can also be installed as an additional heating zone where S-Plan is used. Pre-assembled for simple installation, the kit comes with everything you need for a single zone small area. 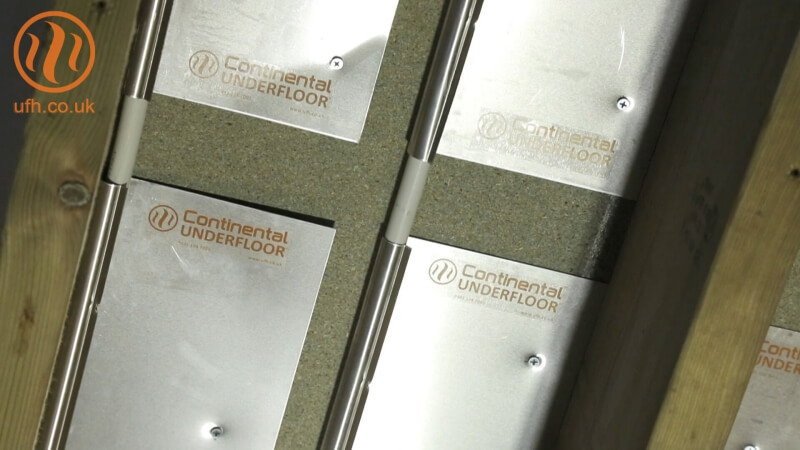 Here at Continental Underfloor we understand that not every UFH project is the same and different solutions must be used for each application. 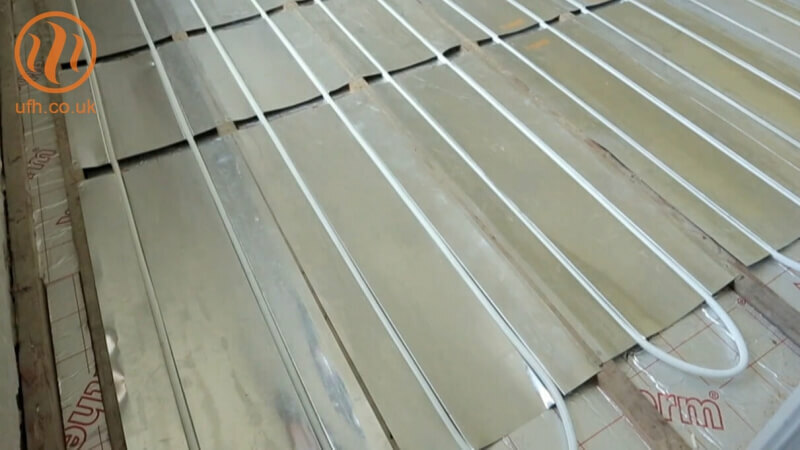 That's why we supply a variety of underfloor heating systems so that you can choose the one that is best for your project. 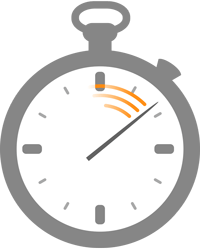 For more information about what we can deliver, don't hesitate to contact our friendly and professional team on 0333 800 1750.